Contact us. Russell & Hill, PLLC, help hundreds of people in the city of Everett and surrounding areas of Snohomish, King and Skagit County, Washington. Let’s get this all behind you. The team at Russell & Hill is ready to go to work for you. Fill out the short form below or call 1-888-399-0921 for a free consultation. 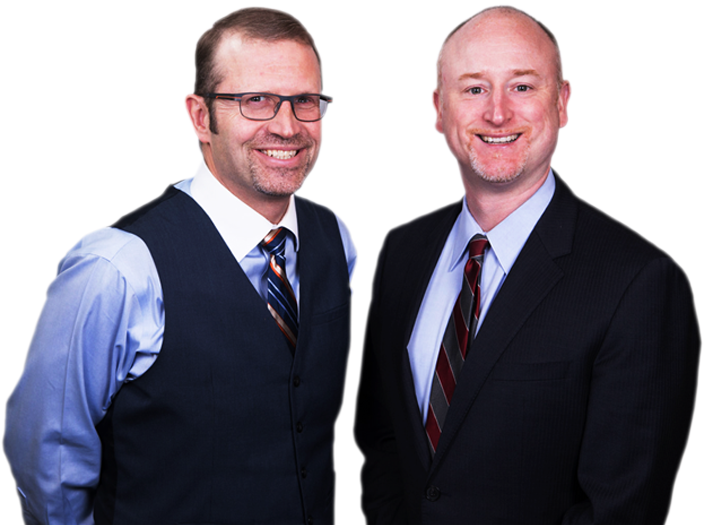 Our attorneys have helped thousands of people all over Washington, in the city of Everett and surrounding areas of Snohomish, King, Spokane and Skagit Counties. We can help you resolve legal matters involving auto accidents, traffic violations and SSDI/SSI claims and appeals, so you can put them behind you. 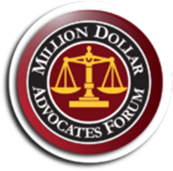 Our team of attorneys have earned an incredible reputation for integrity, dedication and positive results in personal injury, criminal defense, and social security disability. 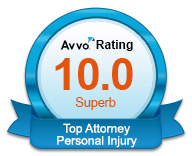 We have successfully represented thousands of clients with personal injury claims. 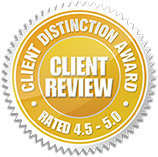 We have helped get benefits granted in over 3000 social security disability claims, and successfully defended over 5000 criminal and civil cases.